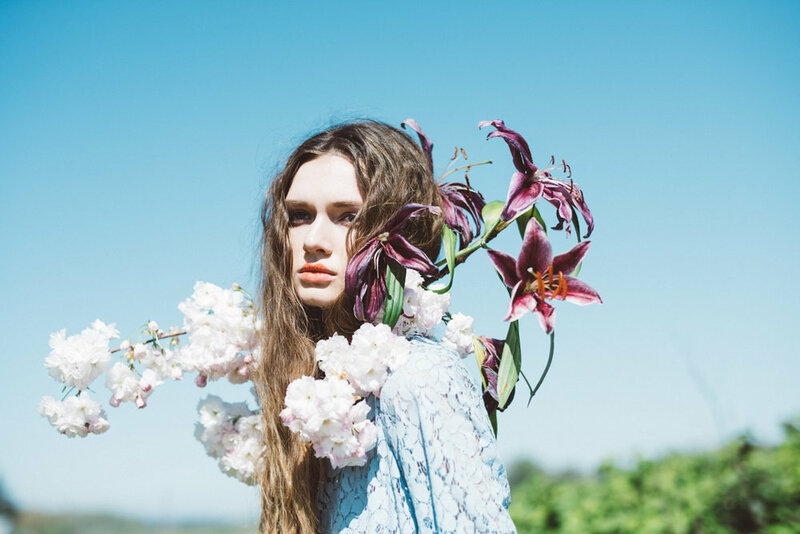 A peak into the floral visions for Material Girl Magazine with photographer, Erika Astrid. A glimpse at the quirky, sweetness of S/S lookbook for Portland Oregon shop, Seven Sisters. Jillian Punska curates timeless, ethical pieces for women by women. Photographed by Cara Denison. Currently residing in Cleveland, Ohio and expecting my first child in January 2019. These works began while traveling across the United States in a 1972 Sprite Travel Trailer after finding out about the pregnancy.